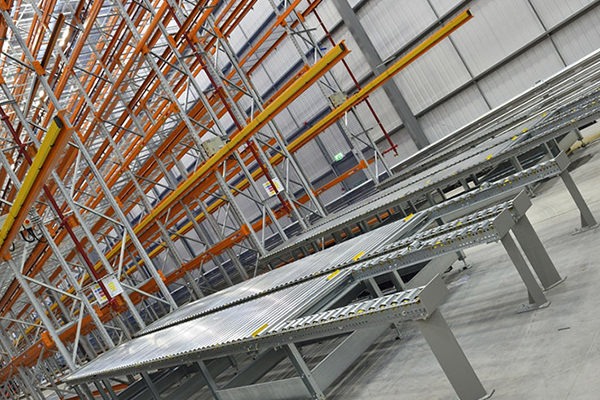 If you're planning to install a mezzanine floor, local authority planning permission generally isn't needed, although Building Regulation Approval will be required. The installation of mezzanine floors is governed by the Building Regulations 2010, which replaced the Building Regulations 2000. Legislation is in place to promote health and safety in and around a building by ensuring the work meets the required building design and construction standards. 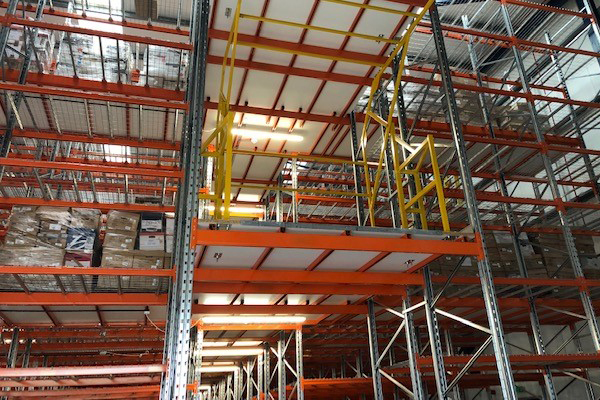 It's important to check whether your mezzanine floor will require approval as part of the design process, as the Building Regulations 2010 specifically mention "raised storage areas", so mezzanine flooring potentially requires approval. 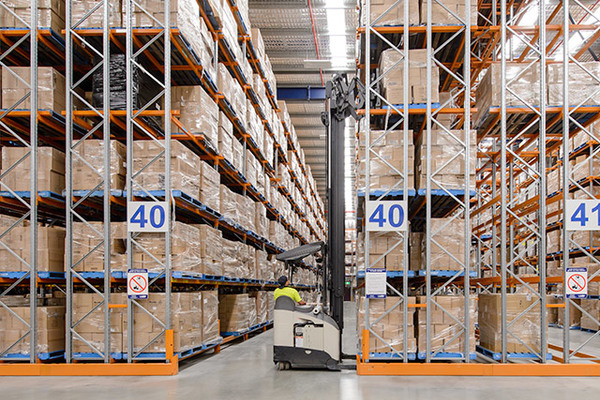 The Building Regulations that may apply to your mezzanine floor are Part A covering structural safety, Part B relating to fire safety, Part K relating to protection from falling and Part M covering access to the building and use of the building. 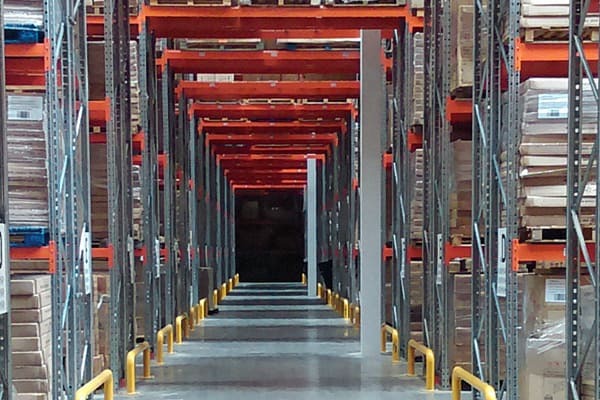 As a reputable UK installer, Dalvie Systems will carry out the design and load calculations relating to structural safety as part of all our mezzanine floor projects. When you choose our team, it's guaranteed that your project will comply with Part A. We will also ensure you comply with Part B, fire safety. Compliance with Part K and Part M will be considered by Dalvie Systems at the design stage. 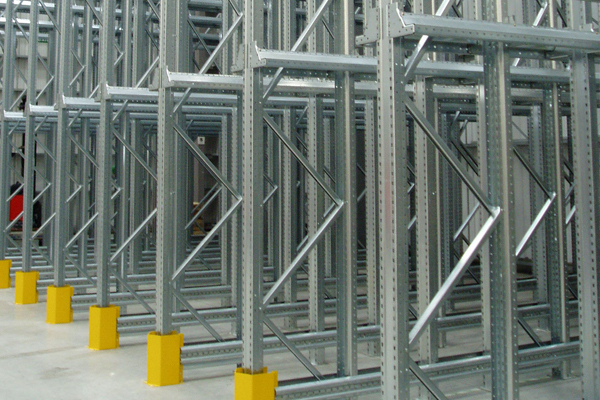 All our mezzanine floors are compliant with the Building Regulations 2010 and we only use approved handrails, staircases and kick plates. 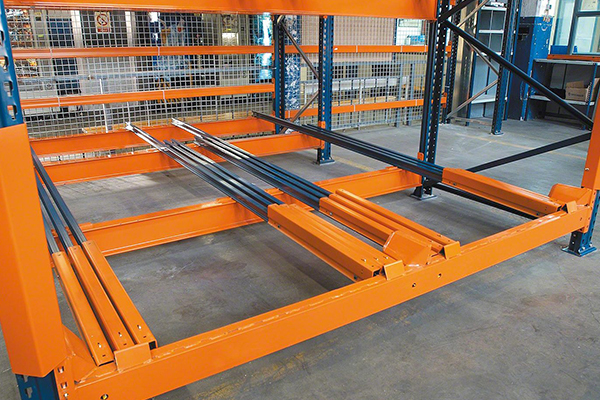 Although you can apply directly with your local authority for Building Regulations Approval, Dalvie Systems can take care of it for you when we supply and install your mezzanine floor. Give our team a call on 01902 783784 for further information on our full range of services.